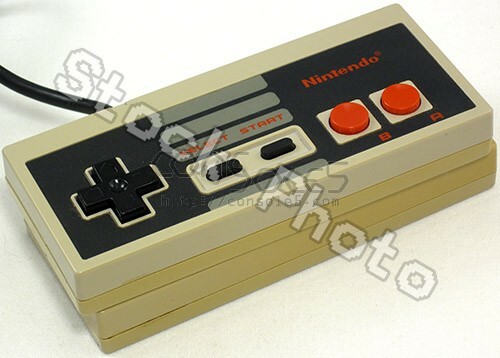 An original cleaned & tested NES game pad for use with Nintendo Entertainment System game consoles. These controllers are considered B-STOCK and may exhibit excessive or uneven yellowing, deeper scratches, etc. Great for backups, custom projects, etc. These are authentic Nintendo controllers - not a cheaply made reproduction!